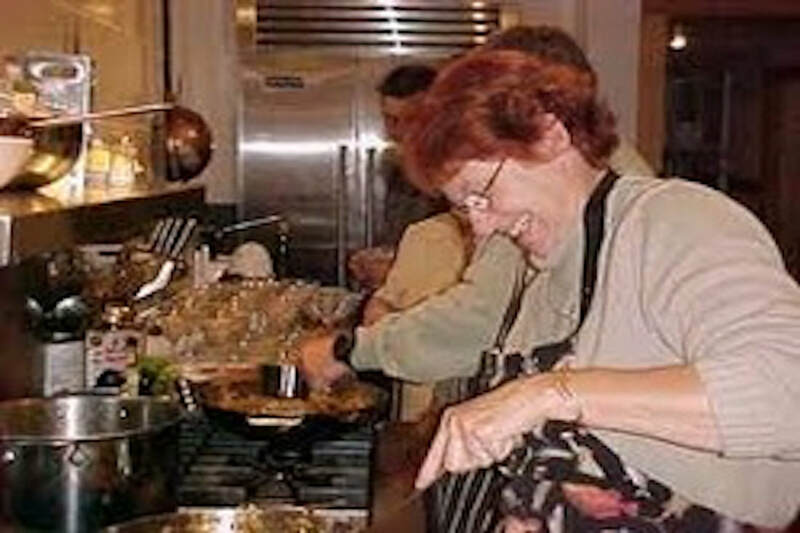 Trout Point Lodge offers interactive, hands-on cooking classes on most days. 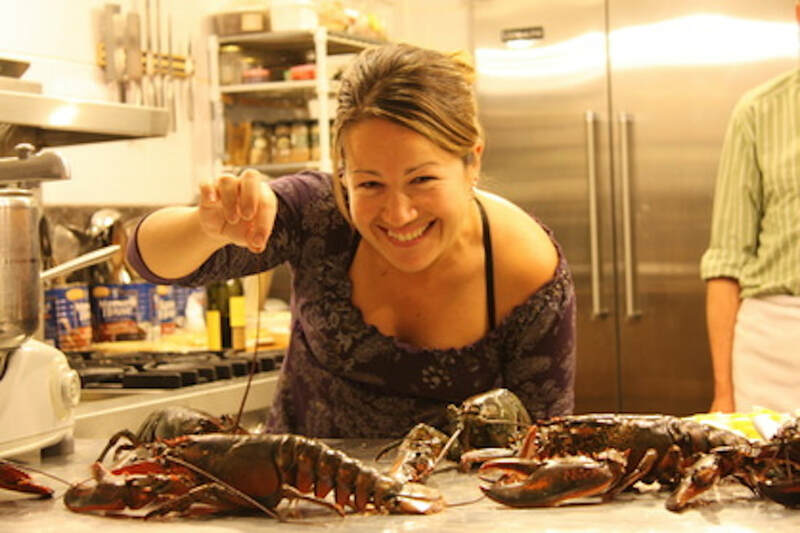 Led by our Executive Chef or Sous-Chef, and held in our Beaver Hall kitchen, cooking classes allow beginners and experts alike to hone their skills and learn new techniques from our Award-winning culinary team, all in a relaxed and informal setting perfect for individuals, couples and small groups. Class topics vary by the day and we are usually able to accommodate specific requests. 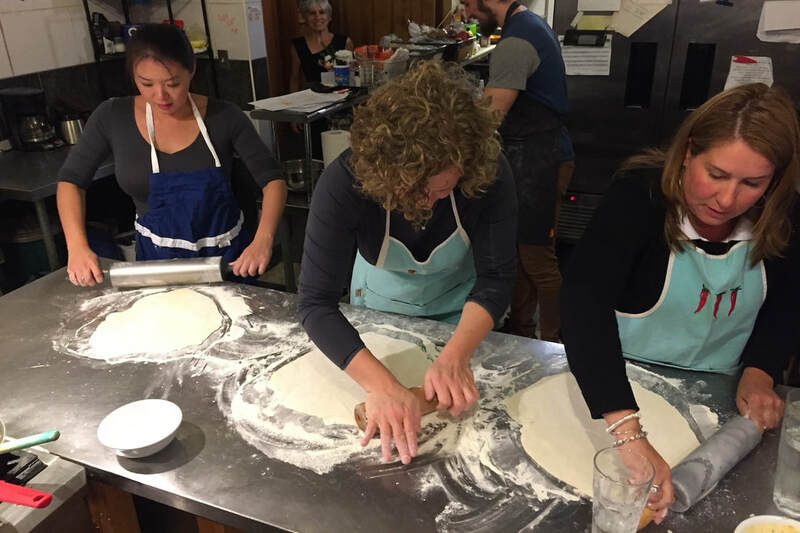 Seafood, vegetarian cuisine and dessert-making with our Pasty Chef are among the most popular classes available. 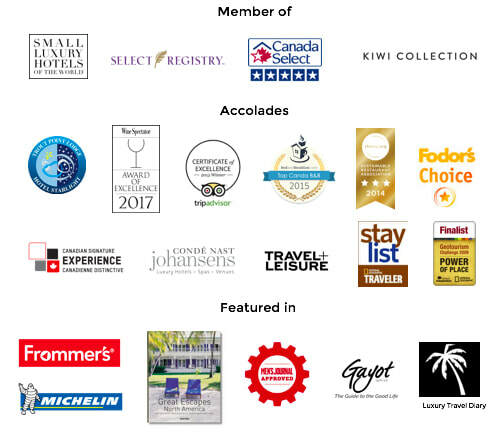 Best of all, at the end of every class guests can enjoy the fruits of their efforts and share their creations with fellow classmates and the Trout Point Lodge Team. Reservations are required. Please contact 902-761-2142 or info@troutpoint.com for more information.